hd00:12VJ Pink Abstract bright mosaic. Animated Background. Stars on black background. Seamless loop. More videos in my portfolio. 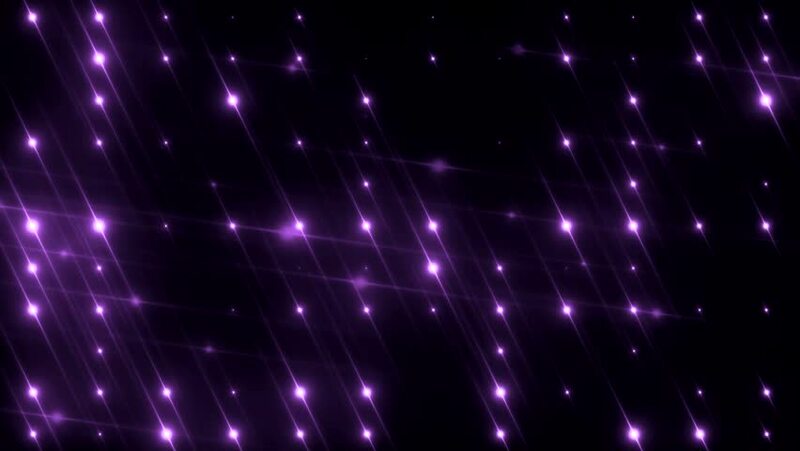 hd00:12VJ Animation background with lines and sparkles on black background. Abstract violet bright mosaic. Seamless loop. Seamless loop. More videos in my portfolio.